﻿ How to use Contact Form with Membership Plugin by Supsystic? 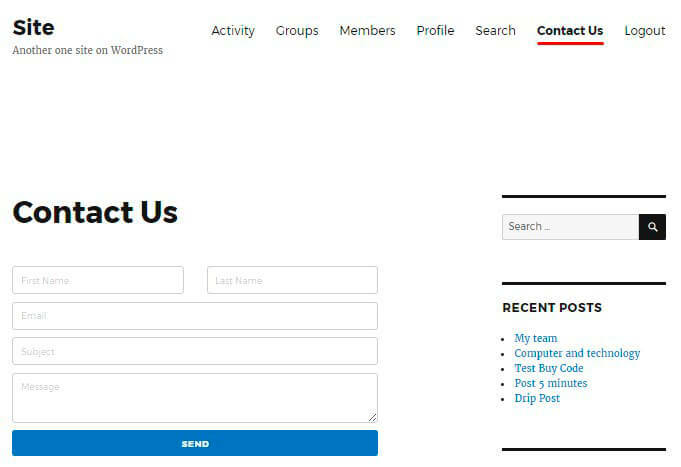 Contact Form plugin by Supsystic allows you to integrate with Membership plugin and gives you possibility to create Contact us page for your membership site. Create new contact form with different settings. 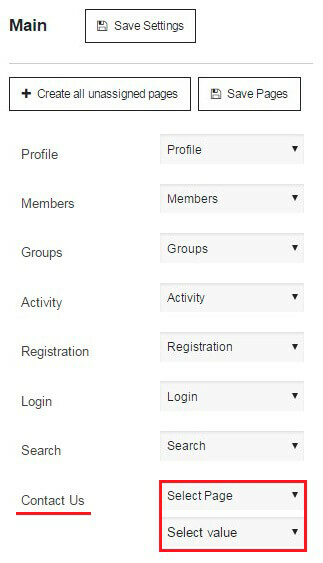 Enable Contact form for Membership plugin – above plugin settings choose Membership feature and activate it. In this way you can create a variety of forms with original settings. Next what you need to customize your Membership plugin. For this go to the Main tab of Membership plugin -> Pages section. Select value – set your Contact form. Here you will see list of available contact forms with activated membership feature. 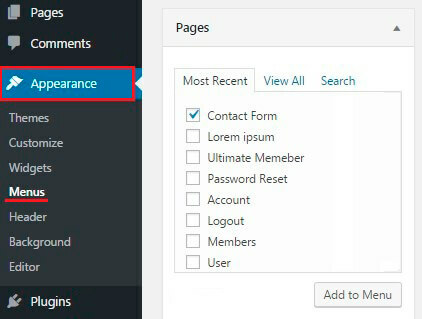 Select page – choose one of the existing pages (or create new page by clicking on Create page). If you want to find page with your contact form: go to WordPress Dashboard -> All pages. Read a lot of articles? Like to have more info? Need to ask something? Trip to our WordPress Documentation Page and ask everything on forums. Integration instruction is still needed? Some useful links? Don’t forget to look through our FAQ page. Maybe we already have an answer to your question!